I may not reach them, but I can look up and see their beauty, believe in them, and try to follow." "Destiny is not a matter of chance; it is a matter of choice. It is not a thing to be waited for; it is a thing to be achieved." is limited only by what you can dream." 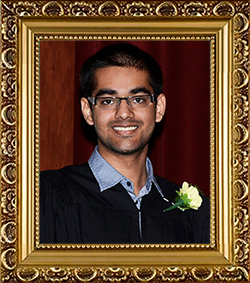 Angad Hundal Memorial Award is an annual scholarship amounting CAD $5000. 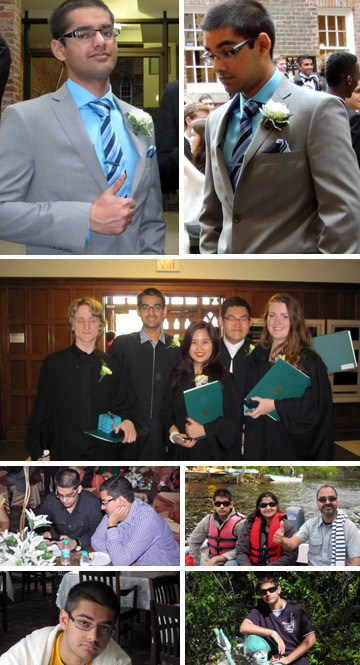 Angad Hundal Society is pleased to announce a new scholarship ‘The Emerge’.